On Saturday, we had a barn cleanup day at the barn. Anyone who could make it was invited, boarders and lesson students alike. As I was telling some of the younger girls last week, there are some barns where you can just pay your full board and be done with it, but this is not one of those barns. Our board is pretty cheap for the amazing facility we have, and that's in large part to being slightly understaffed. I don't mean the usual stuff doesn't get done or that it looks horrible - the rings get dragged multiple times a day, buckets get scrubbed, nothing is ever broken, etc - but there isn't enough manpower to tackle big spring cleaning projects without hiring someone. Post-cleaning. EquiNovice and I tag teamed one of the lofts - rearranging, storing winter blankets in bags, cleaning the fridge, and vacuumming with a Shop Vac. 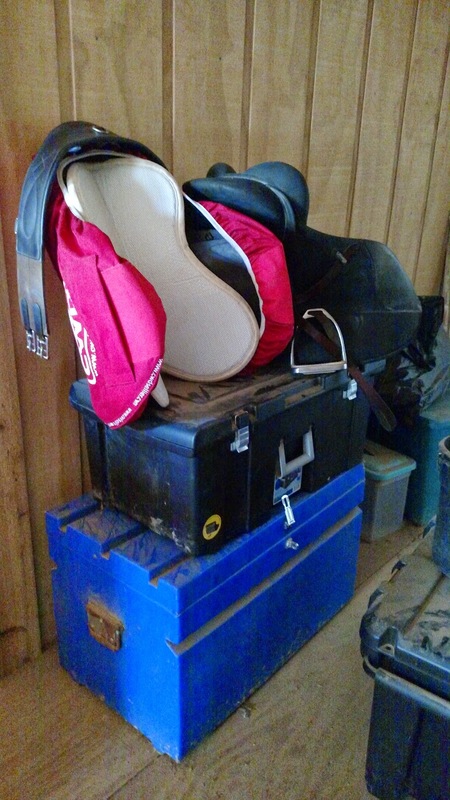 My saddles have been temporarily stored up here because we have more boarders than we ever have before, and most people have two saddles, being eventers, so we were out of saddle racks. Thankfully, they found a place for them after we cleaned out the tack room and will be adding even more soon. We picked up manure in paddocks, scrubbed buckets and changed out winter buckets for summer buckets, checked stalls and pastures for safety hazards and fixed them, and did a massive once-over on the main tack room. 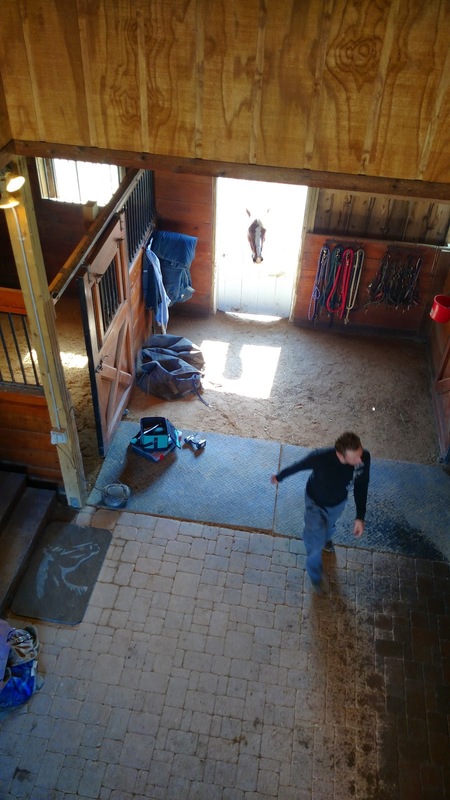 Every single item got taken out, the tack room itself got Shop Vac'd, and then everything that went back in was both cleaned and checked for expiration date. This picture is a year old,but the shelves on the right are loaded with pads, medical supplies, etc. Overseeing a boarder's husband fixing his stall's broken door latch. He hung out in the window most of the day, watching the action. Someone pointed out that he was mostly in the window when I was in the wash rack scrubbing buckets, they thought he was there because he heard my voice. He did seems to wander off and take a nap after bucket scrubbing, but I know this horse just likes to be where the people and action are in general. I also called him to the window a few times, since he comes when called if he's turned out alone, and gave him a treat. Despite being exhausted afterward, I threw on jump tack and we went for a hack, then practiced turning left and keeping my left leg at the girth, then came back to the outdoor and popped a crossrail a couple of times. Good day! My barn totally needs to do this! RIP chicken salad from June 2013. I really wish we would band together at my barn and have days like this! Yay spring cleaning!!! Honestly one of my favorite times of year, even though I always feel like I need to shower about 5 times after tackling a bit project like this. I love that you all come together as a barn even though you are full board! 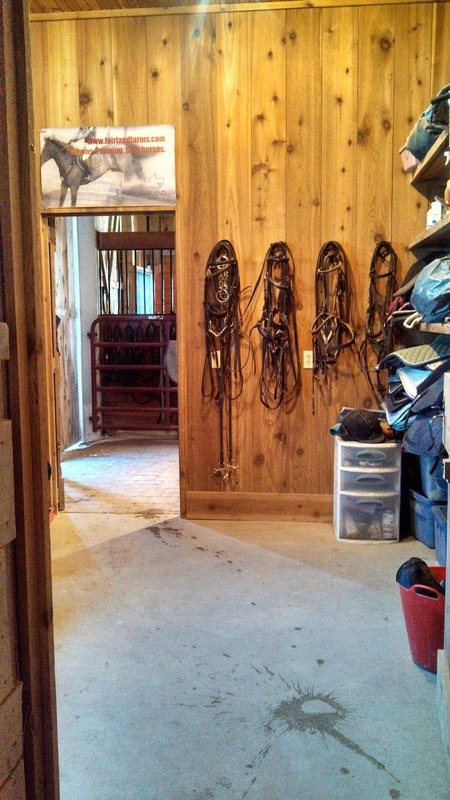 Looks like you have a great barn (and barn mates)! Barn spring cleaning is scheduled for this weekend. I'm certain there will be more than enough snoopervision lol. I want to get some of my clients together for a re-painting of the poles and such day. Do many people feel like it's a huge imposition? Do you think I could talk people who don't board or have any obligation to the chores into doing this? You know, I'm not sure. 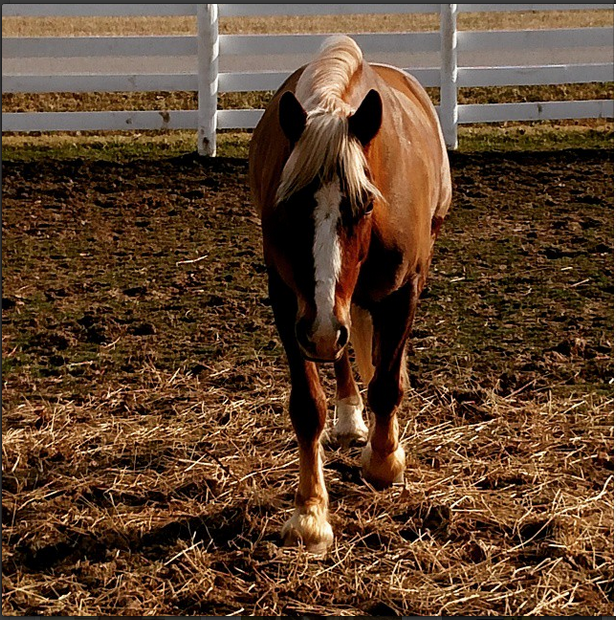 Our barn culture lends itself to stuff like that - my trainer will go on vacation once in a blue moon and pays someone to cover mornings and stalls, but we all volunteer to cover bringing in at night, for example, and don't get anything for it. It's a pitch-in-and-get-the-job-done group, from the kids' parents to the adult ammies. They did tempt us with grilled brats/burgers/hot dogs and various other food this time though! If you pitch it as a party, people might be more inclined to come. sounds like a fun and rewarding day. and i can't even imagine how good it feels to have Connor come when you call now! Can you please bring your cleaning crew to Wyvern Oaks? We could really use it! That'd be an expensive plane ticket...haha. A good spring cleaning is good for the soul, I think! Sounds like a fun way to spend a day if you're an organizational nerd and/or tack ho. 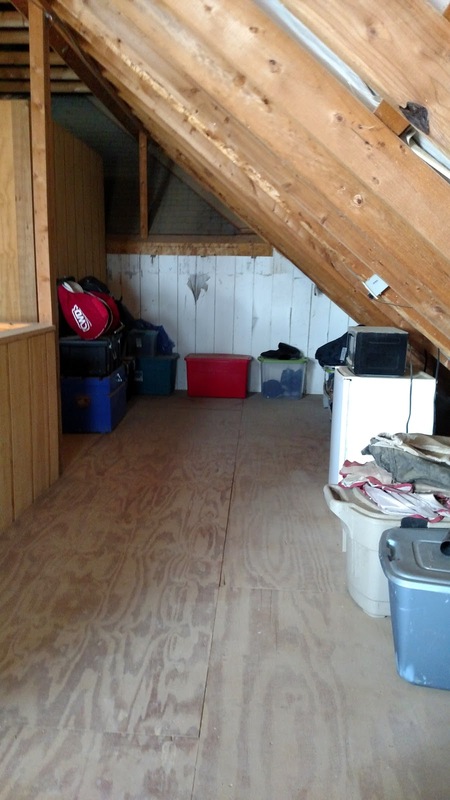 I love spring cleaning in my barn...once its above 0...its on every single weekend haha...barn looks super there! I hear ya, it was 60F when we did this! Thanks!